Opinions of authorities differ widely concerning the origin of playing cards, the purpose for which they were intended, and the time of their introduction into Europe. In his Researches into the History of Playing Cards, Samuel Weller Singer advances the opinion that cards reached Southern Europe from India by way of Arabia. It is probable that the Tarot cards were part of the magical and philosophical lore secured by the Knights Templars from the Saracens or one of the mystical sects then flourishing in Syria. Returning to Europe, the Templars, to avoid persecution, concealed the arcane meaning of the symbols by introducing the leaves of their magical book ostensibly as a device for amusement and gambling. 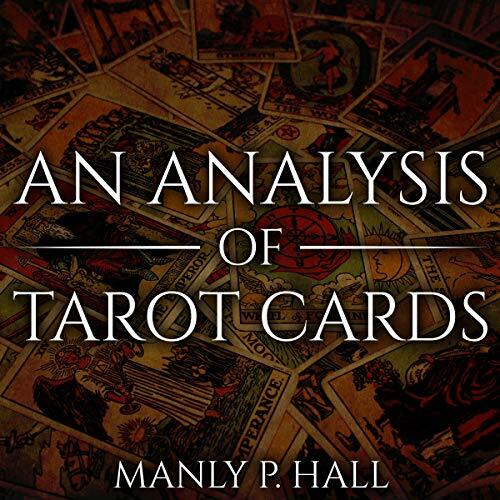 This audiobook gives listeners a detailed history of the mysterious origins of tarot cards.